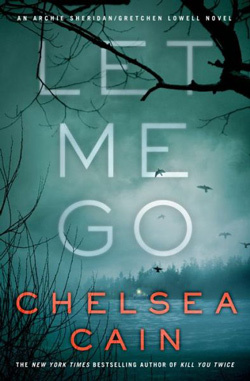 Let Me Go by Chelsea Cain is the sixth book in the psychological suspense series featuring Archie Sheridan and serial killer Gretchen Lowell (available August 13, 2013). 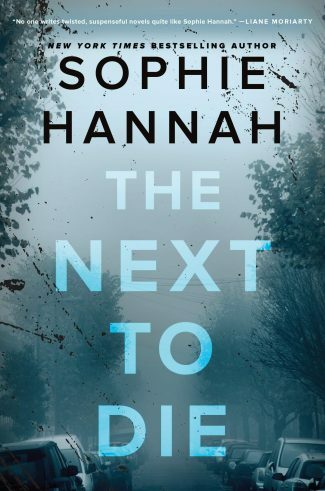 Chelsea Cain’s latest thriller is another masterful blend of psychological suspense and straight-up gore, chronicling the twisted bond between police detective Archie Sheridan and serial killer Gretchen Lowell. It’s almost Archie’s birthday, but he’d be more in the mood to celebrate if Gretchen weren’t on the loose again. However, it’s the death of an undercover DEA agent that interrupts his makeshift festivities, and he’s called in to find out who could have uncovered and killed the only link between the DEA and the mole who could help bring down drug kingpin Jack Reynolds’ global criminal empire. A lavish masquerade party on Jack’s personal island provides Archie with physical entreé to his world, though Jack is partial to the detective anyway: years ago, his beloved daughter was slaughtered in the manner of all Gretchen’s victims, and Jack credits Archie with bringing her murderer to justice. Things get complicated when Archie’s friend/Achilles heel, the plucky reporter Susan Ward, is coerced by Jack’s people into attending as well. 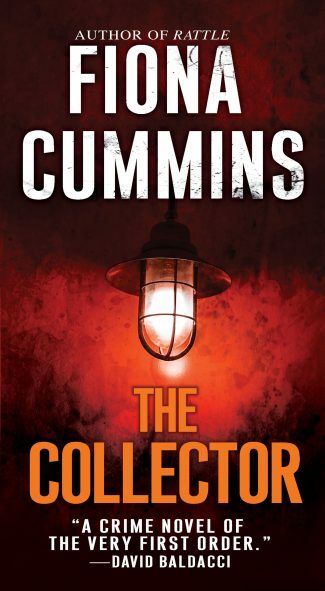 It soon becomes clear that the party is merely a cover for illegal intrigue, though not even Jack’s criminal genius can foresee the unexpected reappearance of Gretchen Lowell, much less her spur of the moment decision to involve herself in the suspicious death of another gatecrasher during the party. Gretchen had been Archie’s friend. Until she had drugged him, strapped him to a gurney, and started cutting him into small pieces. This was one of the things Gretchen had taught him—his instincts, always so reliable when it came to crime, could fail him when it came to people. It was why Archie had so few people in his life—he was never sure when someone was going to slip him a paralytic and start torturing him—and that sort of uncertainty tended to put a strain on relationships. Gretchen’s eyes never wavered from Archie. She kept coming. When she stopped, her forehead was directly in front of the barrel of the gun. Archie released the safety and curled the first joint of his finger around the trigger. They were both perfectly still. […] His trigger arm ached. If he flinched or coughed, the gun would fire. Gretchen tilted her head slightly, her large blue eyes on him. Then she leaned forward and pressed her forehead against the barrel of the gun. Archie could feel her pushing, the pressure of the grip against his palm. His finger was stiff around the trigger. He felt his elbow weaken. Gretchen smiled at him. His elbows ached. She leaned her skull harder against the barrel, lifting her heels off the floor, putting her weight behind it. He could see the tendons in her pale neck tense. Archie was backed against the bar; there was nowhere to go. He wasn’t going to shoot her. They both knew that. Chelsea Cain’s genius lies in making the reader as susceptible to Gretchen’s charms as Archie is. Gretchen is sadistic and calculating, but her attachment to Archie is genuine, and probably as loving as a psychopath can manage. 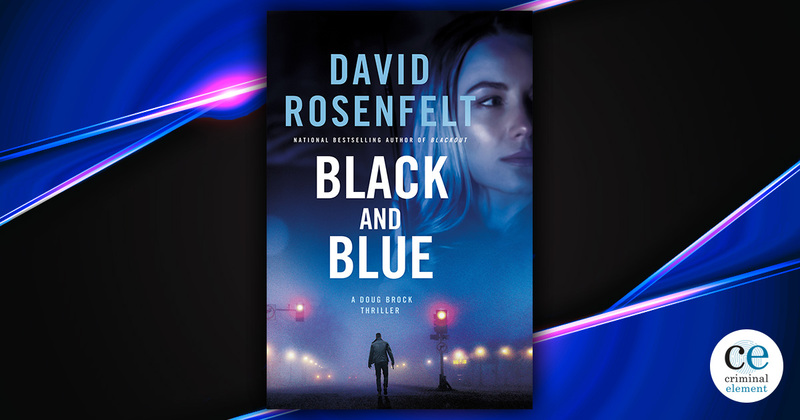 Though she’s helped ruin Archie’s life, and he’s determined to put her behind bars once again, neither can really let the other go and move on with their lives. Archie’s interior life, especially, is so well depicted that his pain never feels manipulative to the reader, but always genuine. Let Me Go is the compelling study of a deeply troubled relationship between two damaged yet somehow sympathetic people, marking another fine installment to the series. 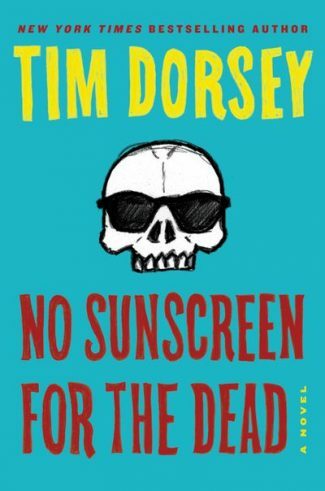 Fans will enjoy, as well, the development of the over-arching plot involving Susan and the Reynolds family (which I felt duty-bound not to go into in too much depth here, for fear of spoilers. It’s good stuff, though).